The wishes of the deceased are followed, if they are known. A cremation cannot take place if there are written instructions to the contrary. 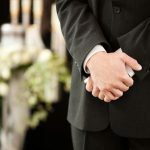 Cremation is sometimes chosen as a lower-cost option, especially in metropolitan areas, where cemetery fees are very high. In regional areas, cemetery fees tend to be less expensive, so cost is not usually the main reason families choose cremation. 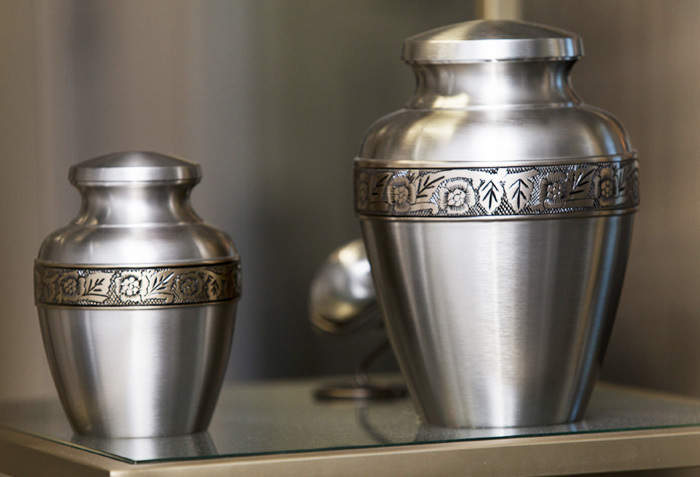 Cremation is a respectful, dignified process that feels right for many of today’s families. 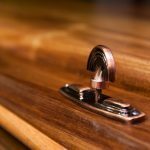 If you would like to know more about this process, your funeral director will explain it for you. Have the ashes scattered at a location of significance. This is a decision that doesn’t need to be made straight away. Your funeral director will give you a range of options when you’re ready to discuss this. That may be some weeks after the funeral ceremony. If the ashes are to be placed in a columbarium wall, the niche size will need to be confirmed.